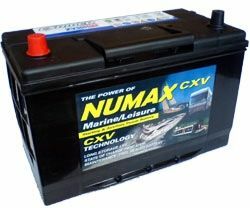 QWhat\´s the difference between this battery and the Numax CXV30HRMF? AThe terminal positions are reversed. 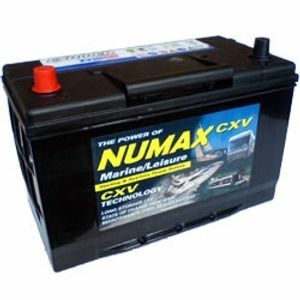 This battery has positive on the front left whereas the Numax CXV30HRMF has it on the front right.